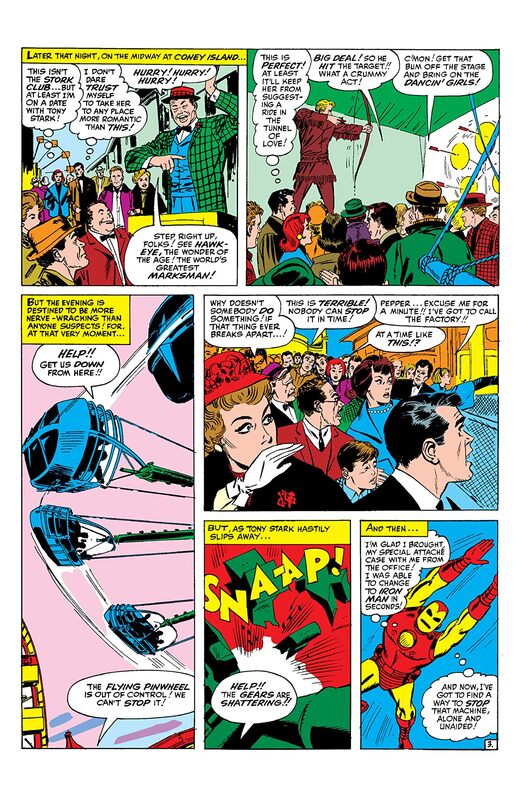 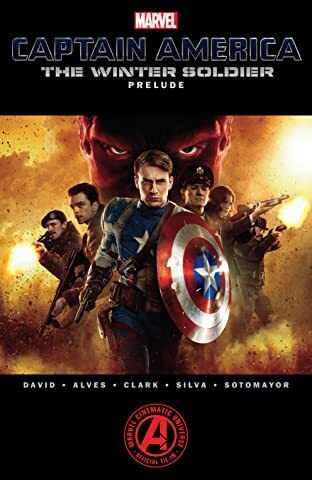 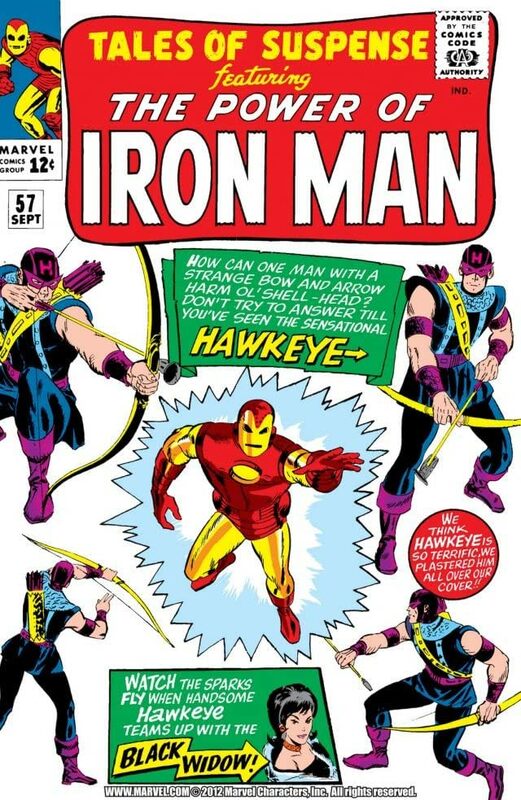 How can a man with nothing more than a bow and trick arrows go toe-to-toe with Iron Man? 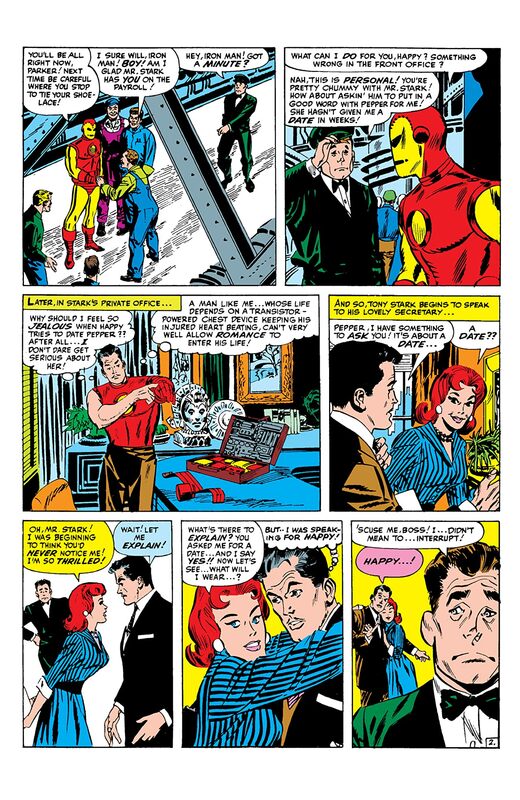 And is he a bona fide hero or a common thief? 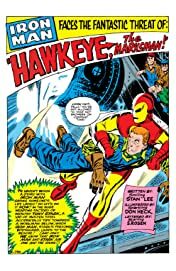 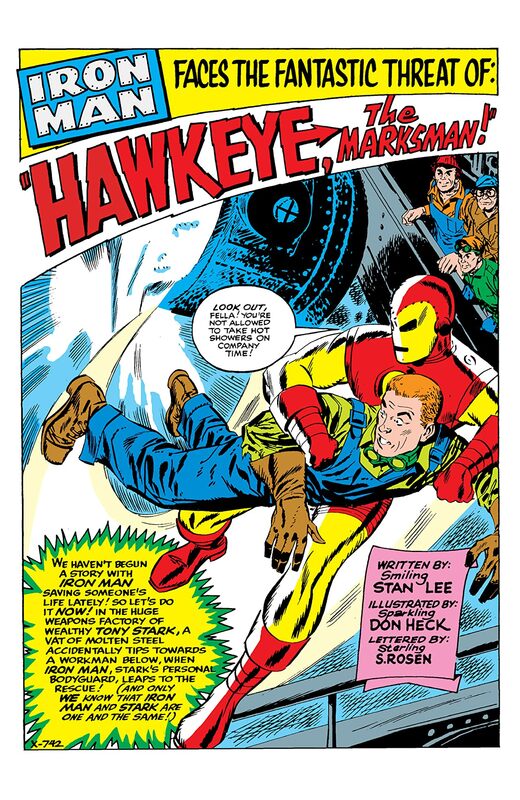 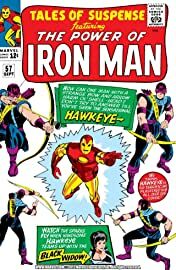 Ol Shell-Head encounters Hawkeye, the marksman!